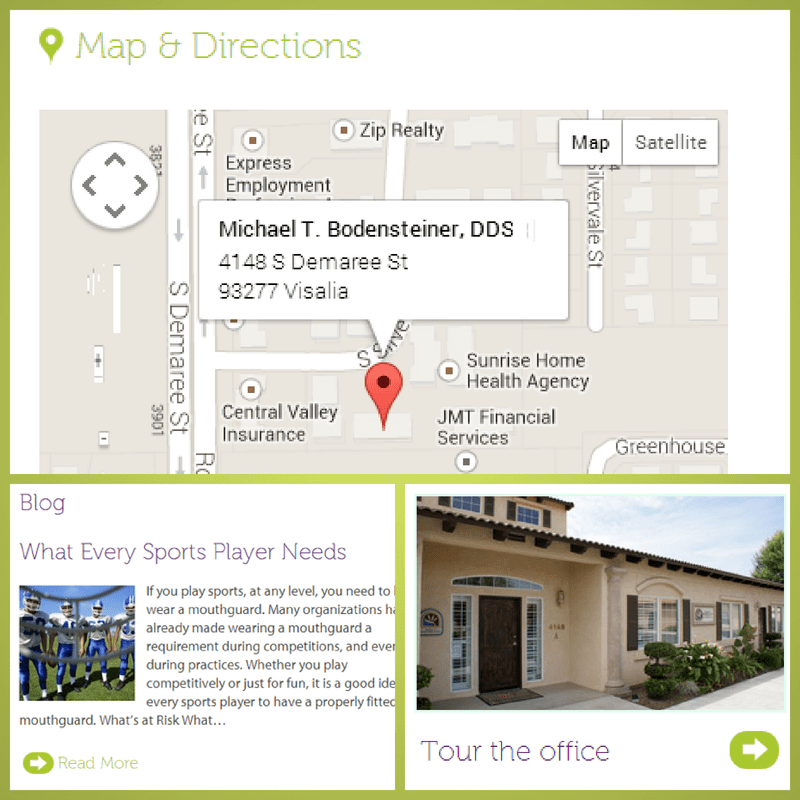 Our DDS in Visalia CA has a new website that we’re excited to share with you! Explore our site now to discover these features and more! Plus, if you explore our site now, you can enter to win a FREE Sonicare electric toothbrush! 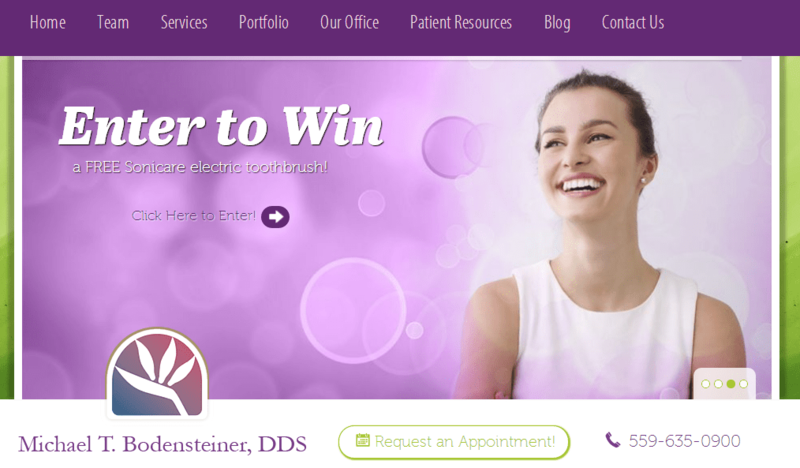 For all of your dental needs, contact Michael T. Bodensteiner, DDS in Visalia CA.